This 5 star recipe will make a one huge banana bread fit for a king. I like to split it into two pans and share the wealth. Add sugar, oil, and eggs. Add nuts and bananas and mix well.Stir in chocolate. Pour into a greased loaf pans and bake until it s nice and golden brown. Just make sure the wooden skewer comes out clean when you test for doneness. 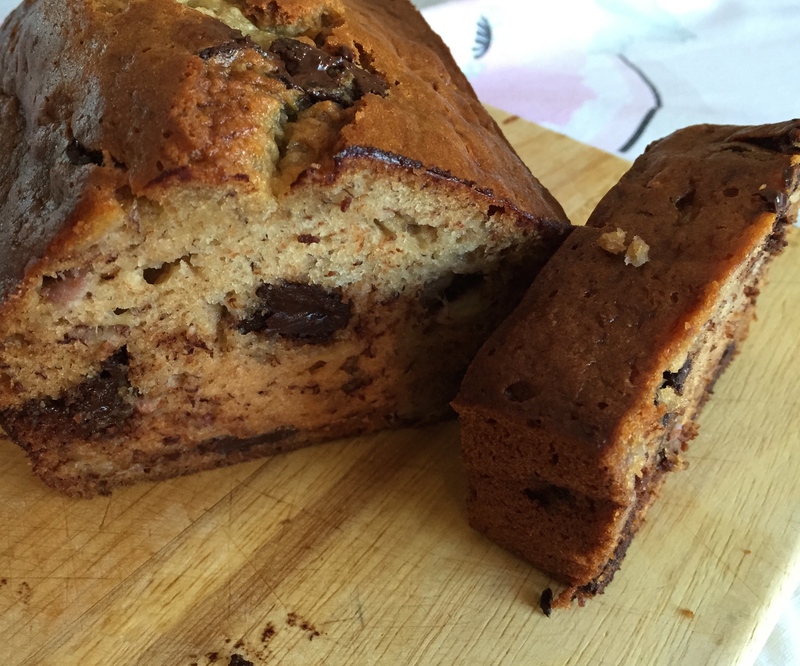 This entry was posted on Saturday, October 25th, 2014 at 2:12 am	and tagged with banana, banana bread, bananas, high tea, homemade banana bread, top recipe banana bread and posted in Category. You can follow any responses to this entry through the RSS 2.0 feed.